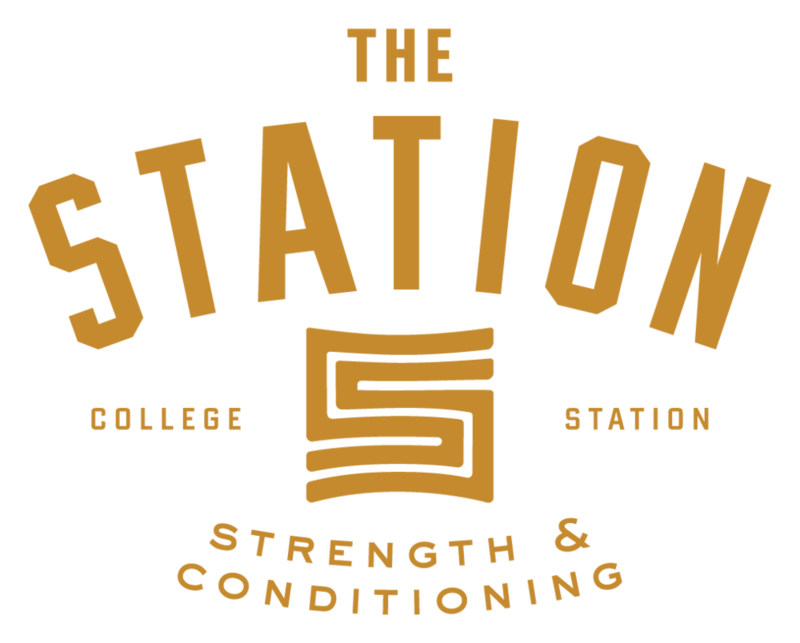 The Station Strength & Conditioning offers one-on-one personal training with our coaches. We will design a custom program tailored to reach your specific fitness goals. 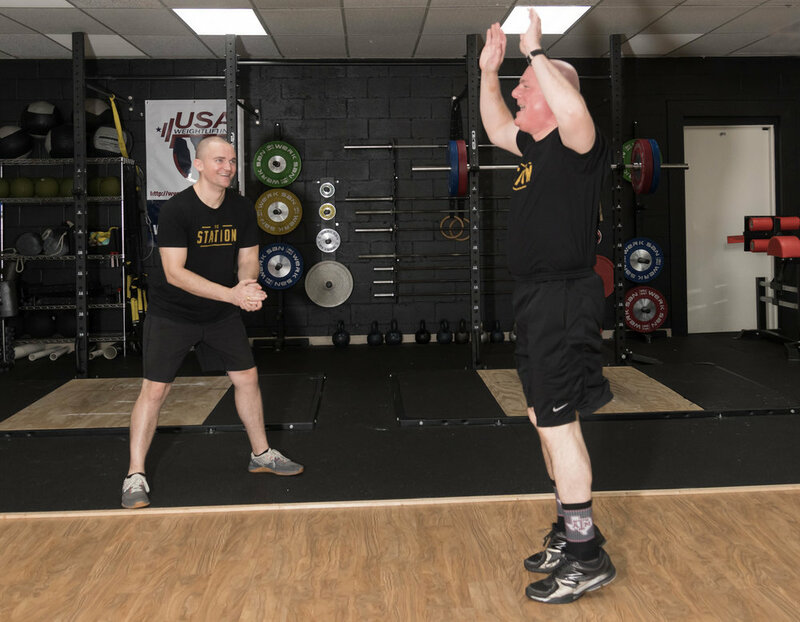 For more information about personal training at The Station Strength & Conditioning, contact us today.